The Los Peñasquitos Lagoon Foundation is currently working to finalize the updated Los Peñasquitos Lagoon Enhancement Plan in early 2017. Once completed, an Environmental Impact Report (EIR) will be prepared for compliance under the California Environmental Quality Act (CEQA). Stay tuned for more details and your chance to review the EIR and other documents prepared for CEQA compliance. Los Peñasquitos Lagoon is a dedicated State Marsh Natural Preserve, affording it the highest level of protection within California. 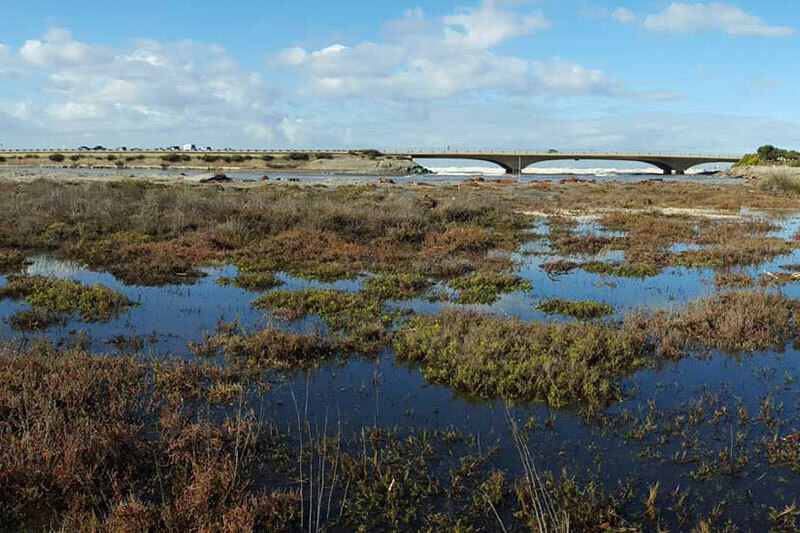 Los Peñasquitos Lagoon is a 574-acre coastal estuary that evolved from a large, depositional river valley with fringing marsh. 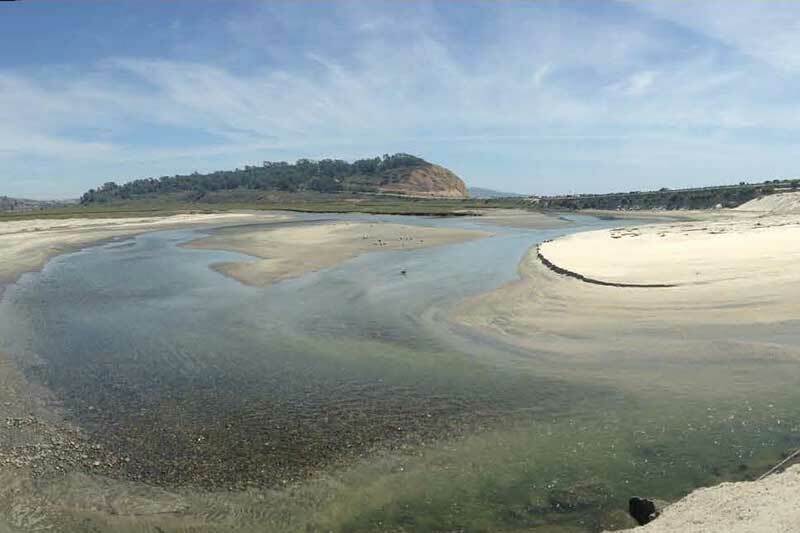 The Lagoon receives drainage from a 60,000-acre watershed comprised of three primary sub-drainages: Carmel Valley, Los Peñasquitos Canyon and Carroll Canyon. Los Peñasquitos Lagoon also serves as an important refuge for migratory birds using the Pacific Flyway and is the closest coastal estuary providing essential fish habitat to support the La Jolla State Marine Conservation Area (ASBS #29) and San Diego-Scripps State Marine Conservation Area (ASBS #31) located just south of the Lagoon.